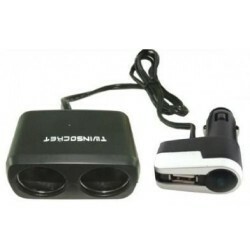 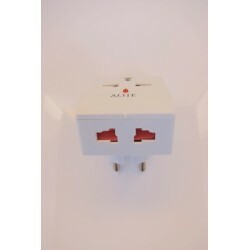 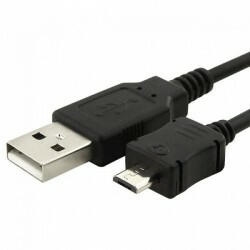 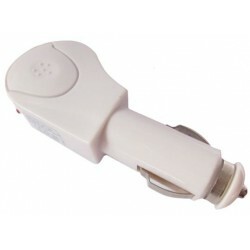 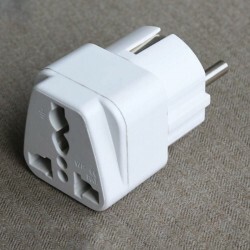 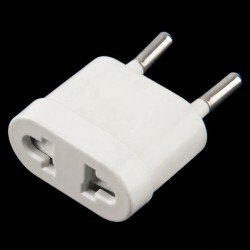 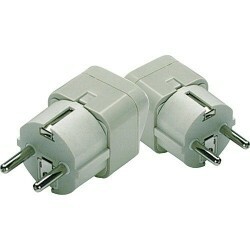 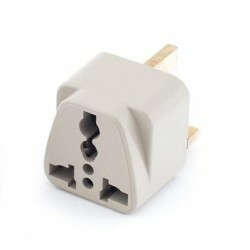 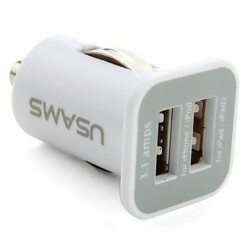 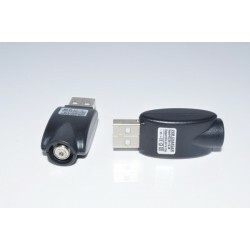 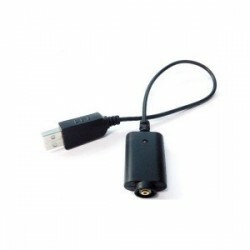 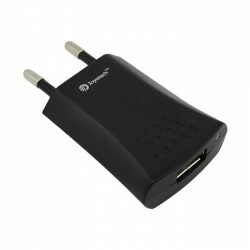 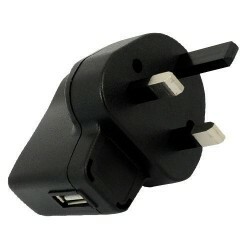 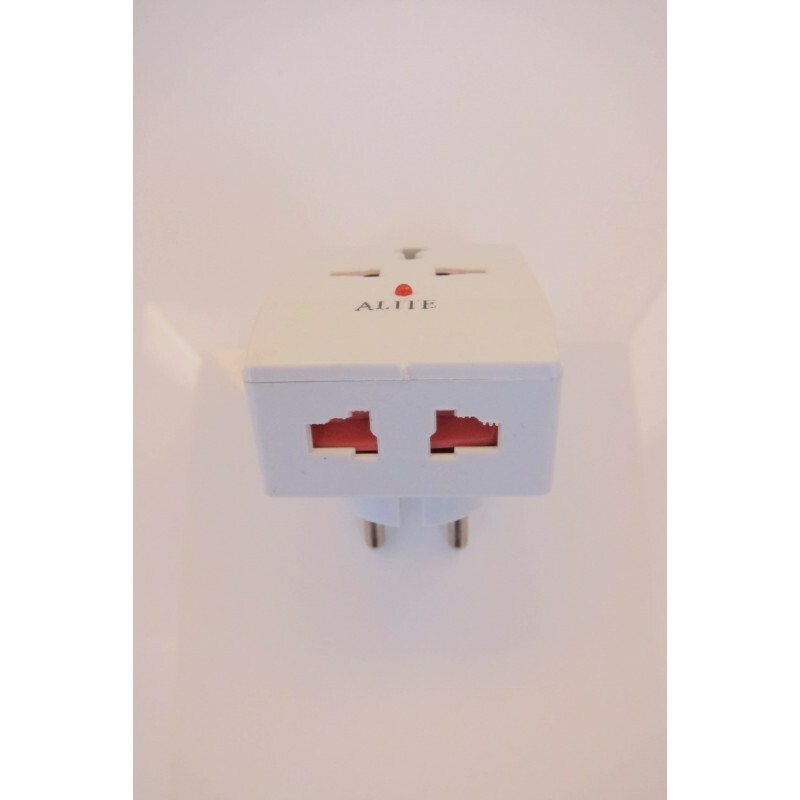 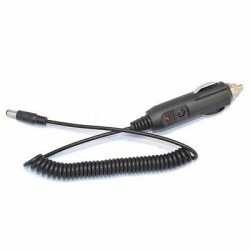 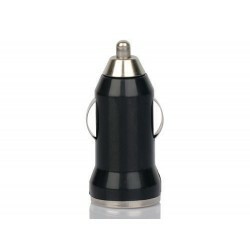 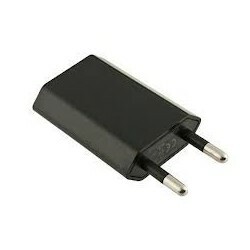 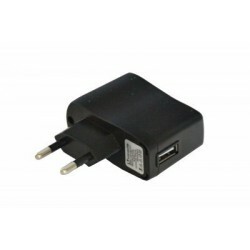 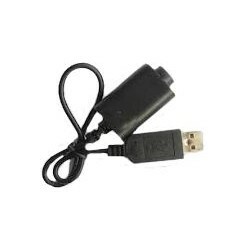 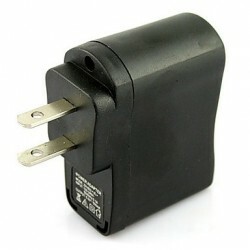 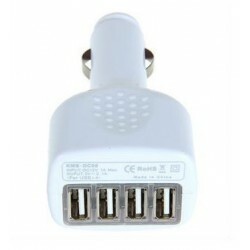 Alite 16A - EU travel adapter with UK/US output. 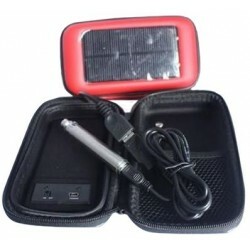 Nice outlook, new design, high quality product! 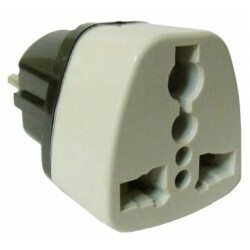 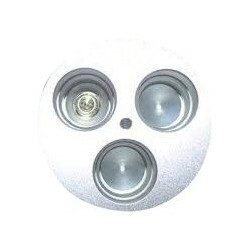 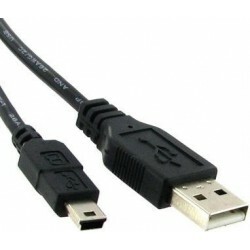 Easy installation, an safe operation!